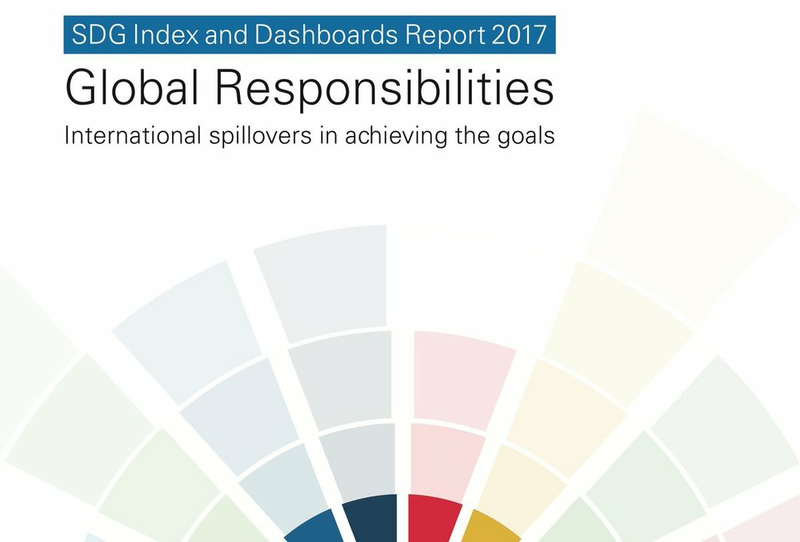 The SDG Index and Dashboards Report provides a report card for country performance on the historic Agenda 2030 and the Sustainable Development Goals (SDGs). The annual report shows how leaders can deliver on their promise and it urges countries not to lose the momentum for important reforms. It is produced by the Sustainable Development Solutions Network (SDSN) and the Bertelsmann Stiftung. In order to achieve the ambitious goals, immediate and comprehensive action is needed. Explore the country dashboards from the 2017 Report. Interactive dashboards prepared by SDSN Youth. Explore the international spillover effects from the 2017 Report. Interactive dashboards prepared by SDSN Youth.